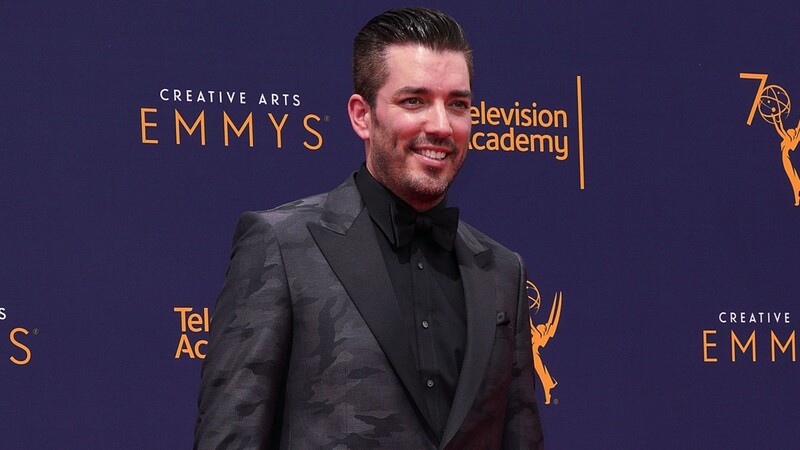 Jonathan Scott doesn’t seem to have any qualms about Jacinta Kuznetsov, his ex-girlfriend, getting engaged to one of her longtime friends less than a year after she and Scott ended their romantic relationship. Although he admitted last month that he’s still single and not yet worried about mingling, Scott has been steadfast in his support of Kuznetsov. “I wish Jacinta the very best always,” he told People on Thursday, two weeks after Kuznetsov announced her engagement to photographer, filmmaker and conservationist Will Allen on her Instagram. People reported that Kuznetsov was a development producer at Jonathan and twin brother Drew Scott’s production company when they met in 2015. The former couple dated for about two years before announcing their split last spring via separate Instagram posts, which have both since been deleted. We’re with Jonathan in wishing Kuznetsov and Allen the best for their future, and we’re also rooting for him to find another love match of his own.